We're pleased to offer the following services in our veterinary hospital located in the Irvington District of Fremont. We schedule appointments by phone during office hours. Our receptionists and team will attempt to accommodate all requests to the best of our ability. Emergencies are accepted anytime our clinic is open. If you feel you have an emergency with your pet, please call us or come to the hospital immediately. If possible it is best to call before coming in so that a staff member can advise you on your particular emergency. We have a veterinarian and personnel on duty 6 days a week who are trained and equipped to handle any urgent care your pet has. Usually an emergency team consists of at least one veterinarian and several technicians working together to save a pet's life. Emergencies can be things such a snail bait poisoning, hit by car, and chocolate ingestion. If you ever feel that your pet needs emergency treatment do not hesitate to call or come in immediately. If possible it is best to call before coming in so that a team member can advise you on your particular emergency. Should you have an emergency with your pet outside of our regular hours, you may still call our office and our answering machine will give you the number of the closest emergency clinic. We refer after hours emergencies to the Ohlone Veterinary Emergency Clinic at (510) 657-6620. Irvington Pet Hospital operates an open hospital. This means that our team welcomes owners to be with their animals during their examination. We also encourage all clients to tour the hospital. Just ask the receptionist for a tour! 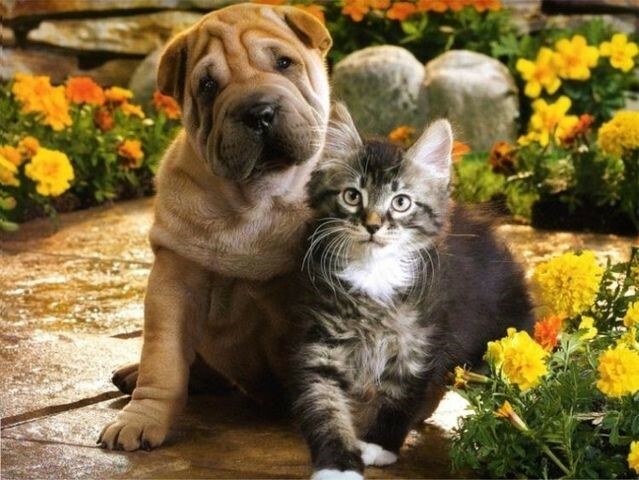 Irvington Pet Hospital accepts payment via cash, check, MasterCard, Visa, American Express, or Discover. So that we can continue to provide you high quality service utilizing the best medical technologies, we request that payment be made at the time services are rendered. For those clients experiencing an economic challenge, we have CareCredit available. This is a company that will lend the client the money to cover their pet's medical bill. Irvington Pet Hospital offers discounted services to senior citizens and local area rescue groups. Pre-approval is required to qualify for the rescue group discounts, please call us for more information.